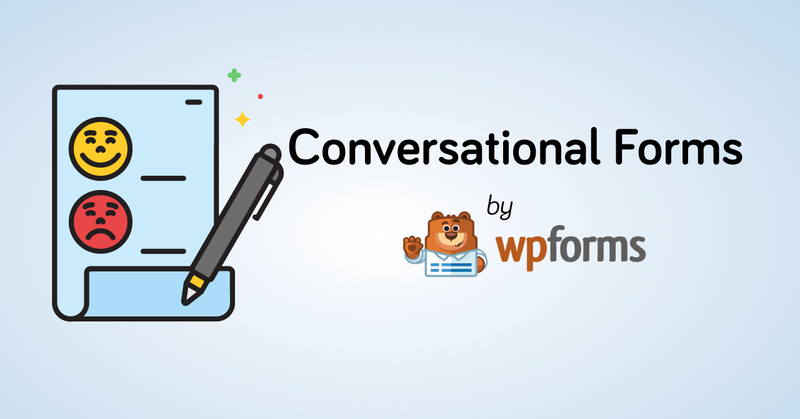 WPForms introduced a new “Conversational Forms” addon to create Conversational Forms to collect feedback, responses from users directly on the WordPress site. 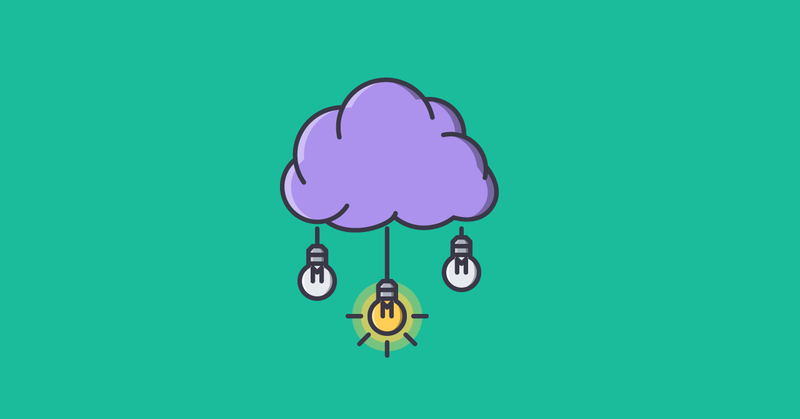 Is it the best alternative to Typeform? 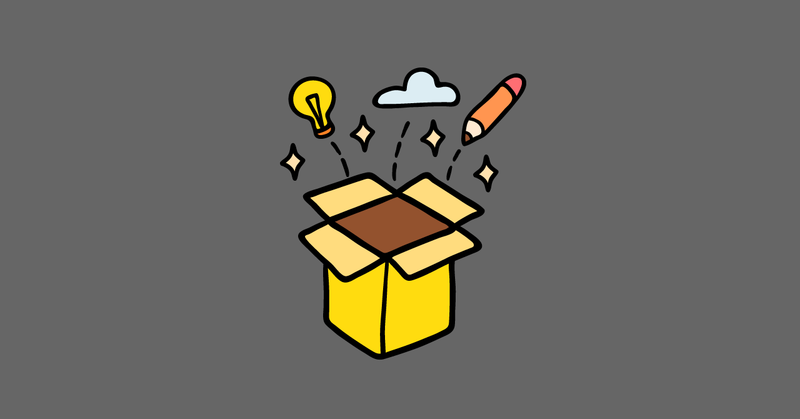 How to Start a Blog? 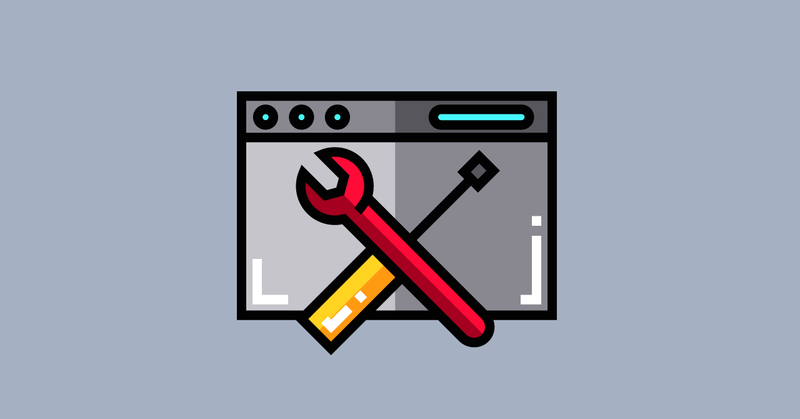 How to Create a site and Start Blogging in 2019? 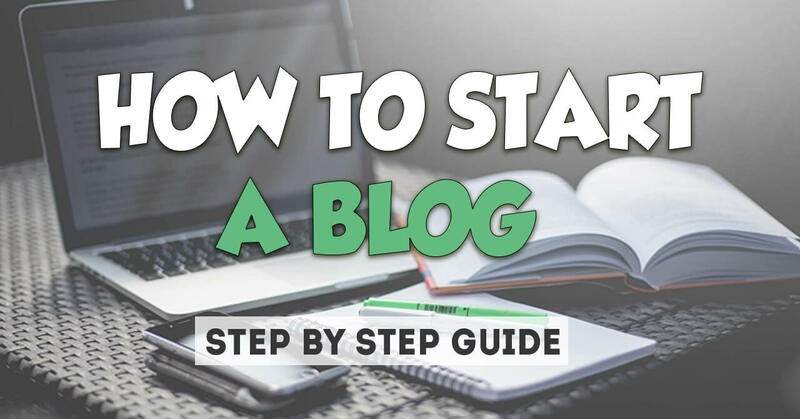 A step-by-step guide to learn how to start, create a blog and make money making Niche Blog in 2019. 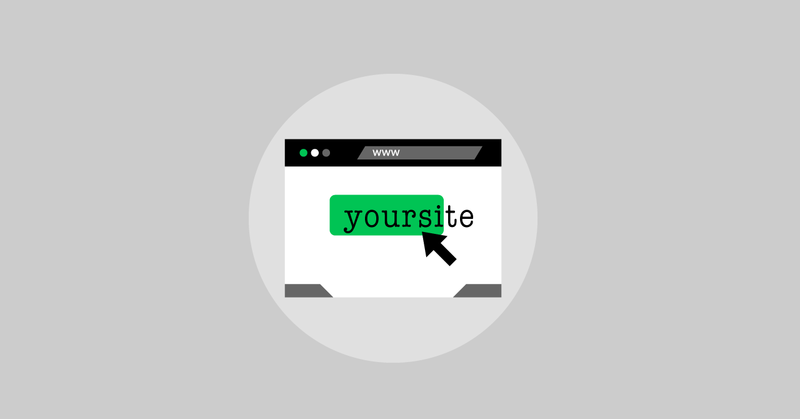 Looking to Register a new domain for your blog? How to register a domain? In this guide, you will able to learn how you can buy a domain name easily from different domain registrars. If You are not able to find a good domain name for your online projects. These awesome domain name generators are ready to give you a high five with lots of domain name of your choice. WPForms vs SurveyMonkey: Which is the best option?